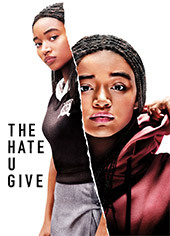 Michael B. Jordan and Sylvester Stallone are forced to face the demons of their past in this gripping sequel. 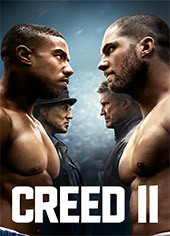 Adonis Creed is challenged for his heavyweight by Viktor Drago the son of Ivan Drago, the man who killed his father. A hard-hitting drama steeped in social commentary. 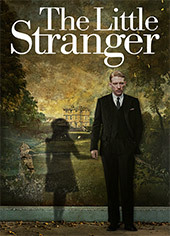 A young woman witnesses the fatal shooting of her childhood best friend by a policeman. She must face the pressure of both sides of the commentary as she searches for what’s right. 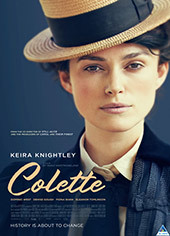 Keira Knightley fights for the right to be heard in this emotive period drama. 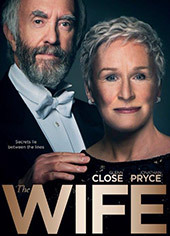 A woman’s husband pushes his wife to write her novels under his name. But when they begin to become popular she fights for her recognition. 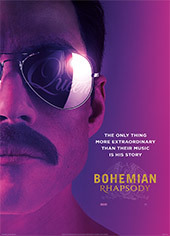 Rami Malek gives an Oscar winning performance in this epic biopic that tells the story of rock icon Freddie Mercury and legendary band Queen. Plus, get the VOD exclusive Live Aid set, only on BoxOffice. 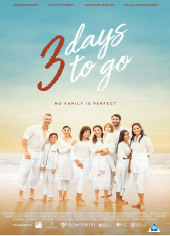 An intriguing South African drama that tells the story of a group of adult siblings who are forced to return to their childhood home after the death of their father. 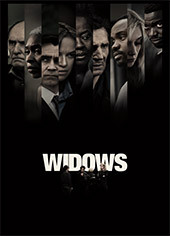 Julia Roberts gives an amazing performance in this gripping drama. A family is put to the test when a drug addicted teenager shows up unexpectedly on Christmas Eve. A group of journalists covering former President George W. Bush's planned invasion of Iraq in 2003 are skeptical of the President's claim that Saddam Hussein has "weapons of mass destruction. 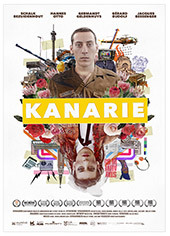 Kanarie is gebaseer op ware gebeure wat afspeel in Suid-Afrika in 1985 en die storie vertel van Johan Niemand wat in ’n tyd van onderdrukking gedwing word om sy identiteit te vind. 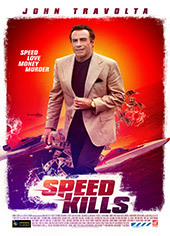 John Travolta takes things to the limit in this action filled crime-thriller. A speedboat racing champion living a double life finds himself in hot water with the law and drug lords. 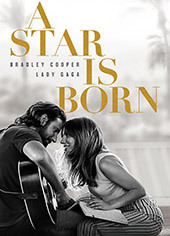 Lady Gaga and Bradley Cooper give powerful performances in this remake of a classic film. 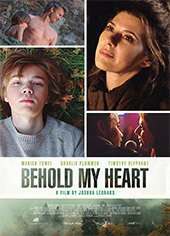 A seasoned musician finds a young singer and helps her to fame even though he is wrestling with his own demons. Charlie Hunnam and Rami Malek star in this remake of a Hollywood classic. 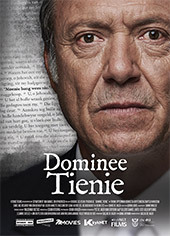 A man is wrongly convicted for murder and is sent to a notorious penal colony on Devil's Island. There he befriends an inmate and they plan a daring escape. Ryan Gosling takes centre stage in this remarkable story about a group of men that sacrificed everything for the pursuit of exploration. 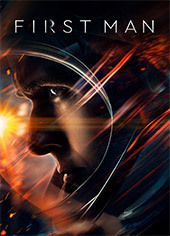 This film follows Neil Armstrong, his crew and their journey to the moon. 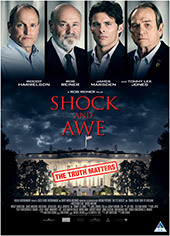 Acclaimed director Spike Lee tells this incredible and almost unbelievable true story. 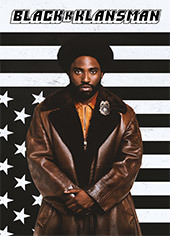 An African American police officer in Colorado manages to infiltrate the local Ku Klux Klan branch with the help of a Jewish surrogate. 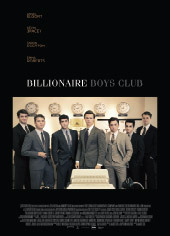 Dreams turn into deadly nightmares when a group of wealth young men from Los Angeles during the early 80s get involved in a 'get-rich-quick' scam that gets ugly very quickly.